The number of guys and gals out there selling their SEO (search engine optimization) wares grows over night. There are so many wanna-bes spewing their, “look what I can do” stating they are SEO professionals, that the job of SEO expert has become tantamount to claiming they’re a doctor while holding a bottle labeled snake oil. “I offer affordable SEO,” has become such a mantra that it’s more easily ignored than considered. And yet, among the hoopla circus of website optimization, there is a definite need for this very thing – affordable SEO that shows real results. Why? 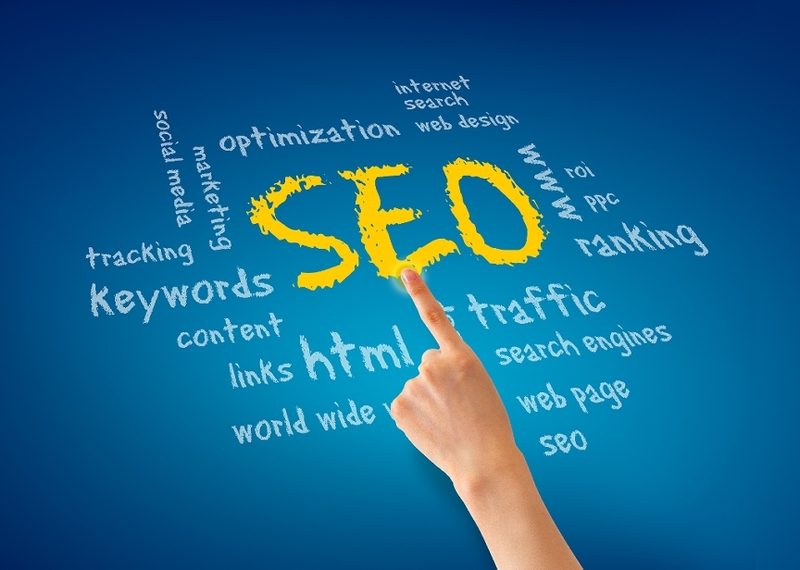 Because SEO really can raise your website’s rank. It really does improve your organic search results, locally and globally.